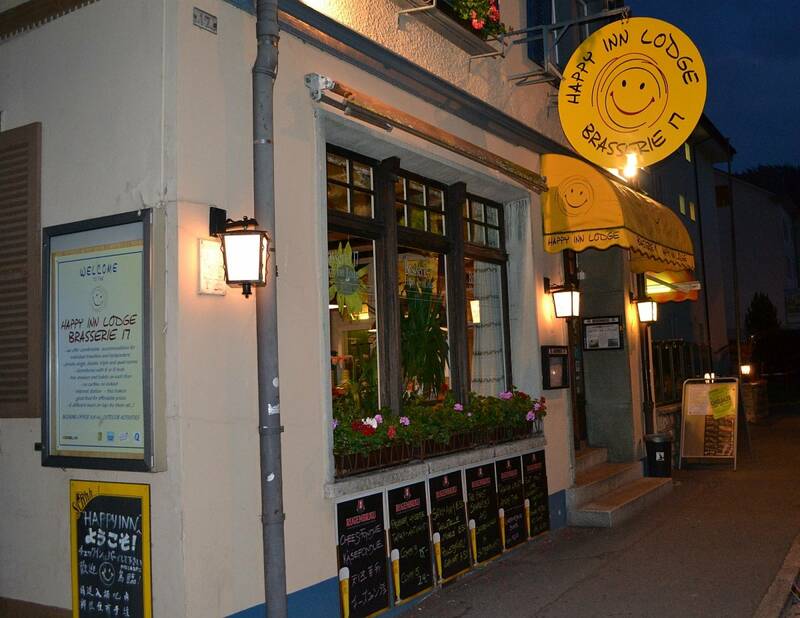 The Happy Inn Lodge is a cosy, friendly hostel in the centre of Interlaken with a relaxed and casual atmosphere. 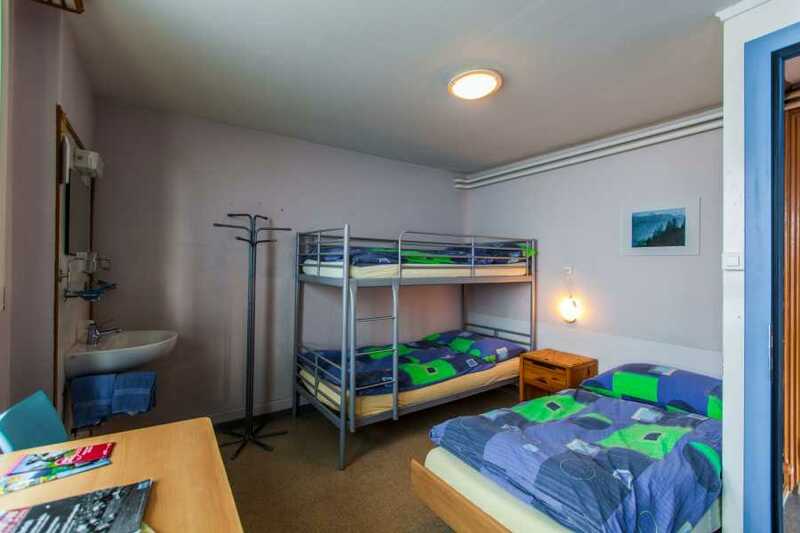 Located just 5 minutes walking distance from Interlaken West-Station, the lodge is a great starting point for skiers staying in Interlaken. 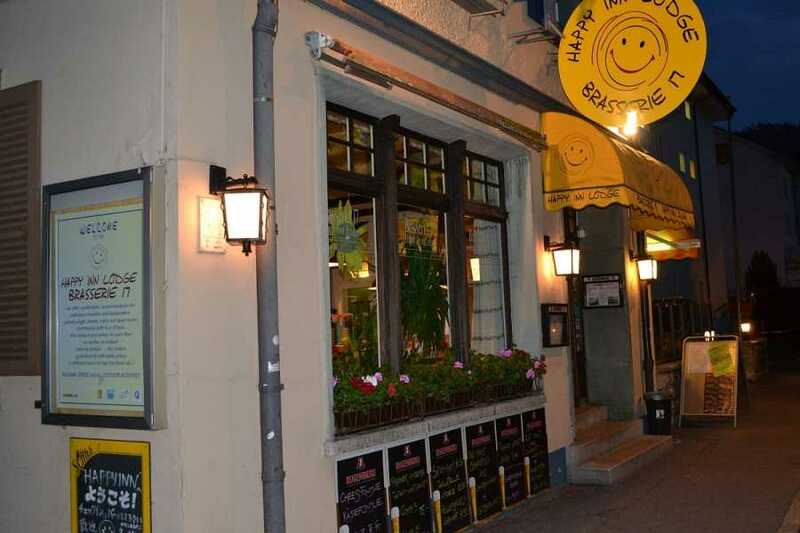 The ground floor bar and restaurant, the 'Brasserie 17' is Interlaken’s N° 1 spot for food and fun! 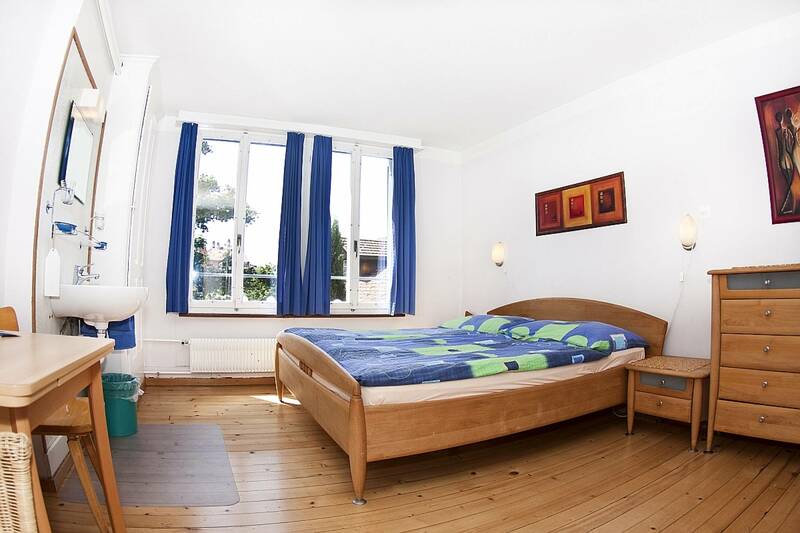 The closest airport to Interlaken is only 40 minutes away, visit www.flyskywork.com for direct flights.